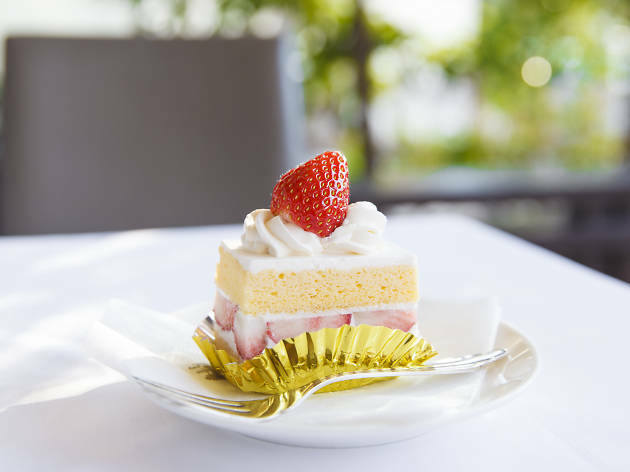 When this long-standing spot transformed from a restaurant into a café with confectionery, their popularity soared. 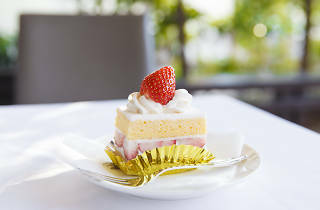 Go for a cake set or their hot desserts (try the Hot Soufflé, Hot Fruits Custard and Fondant Chocolat), which can only be found in Aoyama. 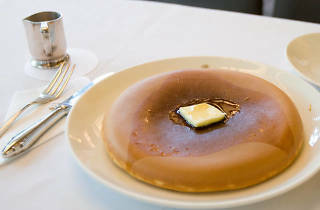 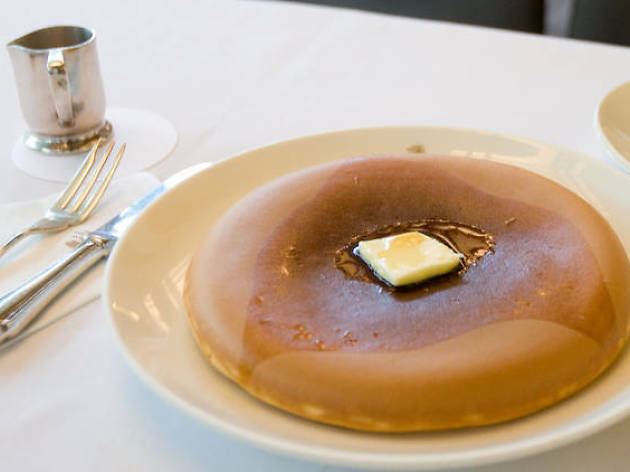 Their moist and fluffy pancakes are also only available here and at their Yokohama locations.